**Help to Buy application registered – Further details on request. 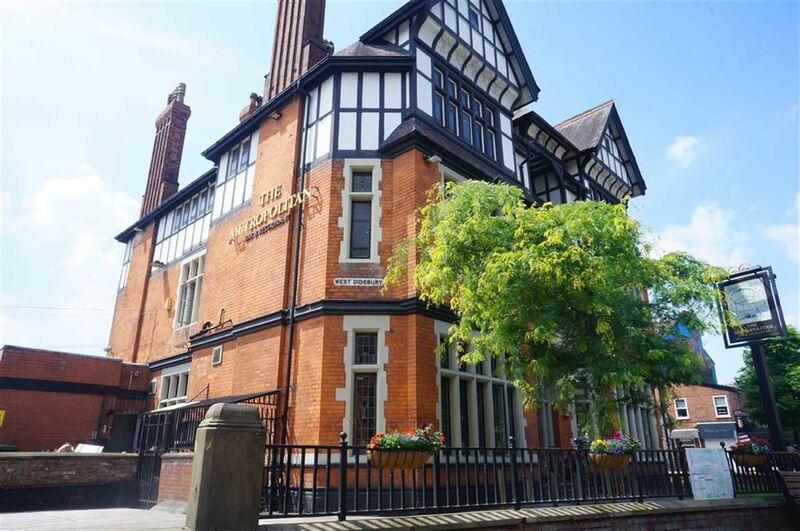 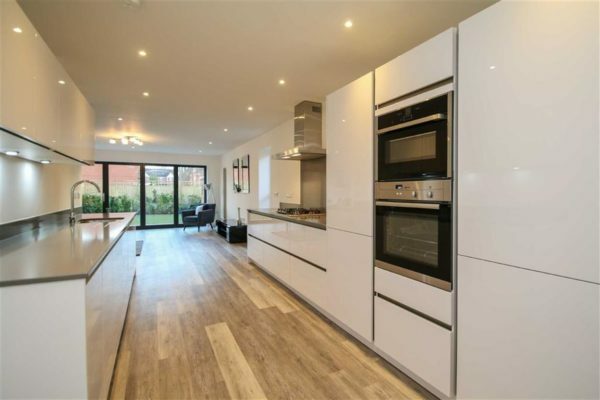 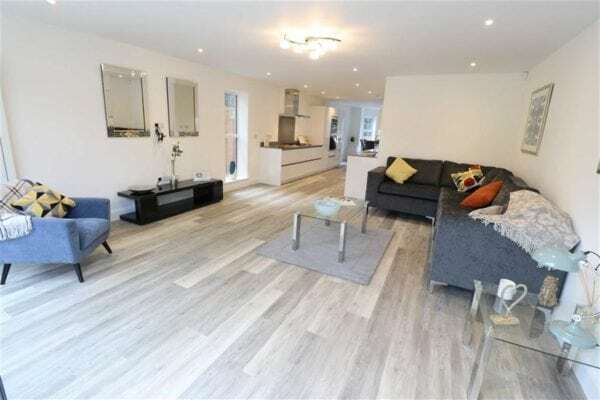 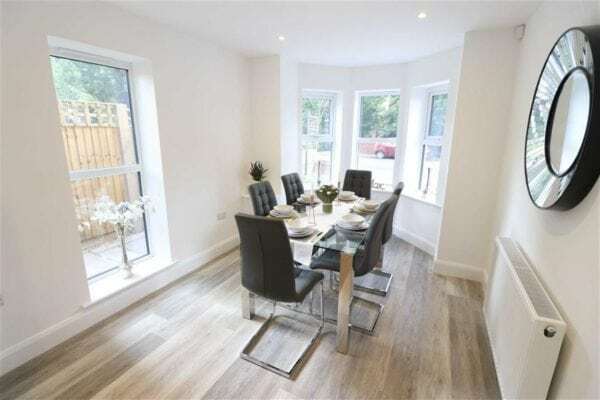 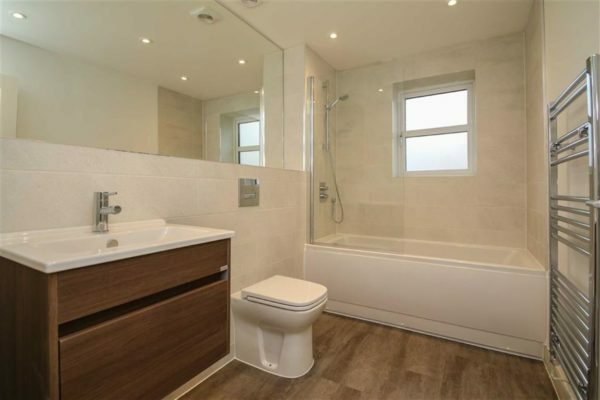 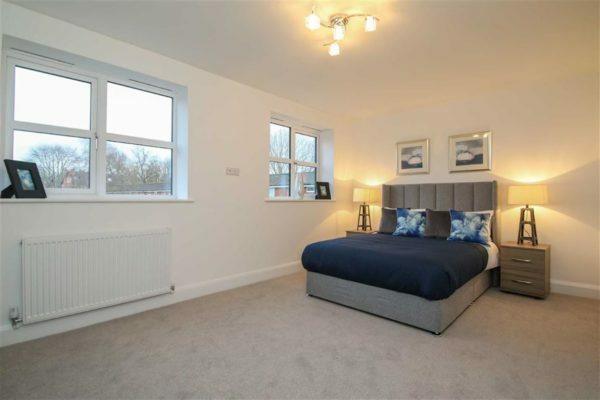 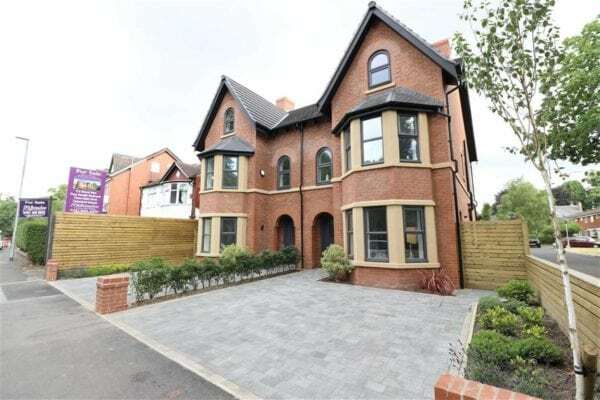 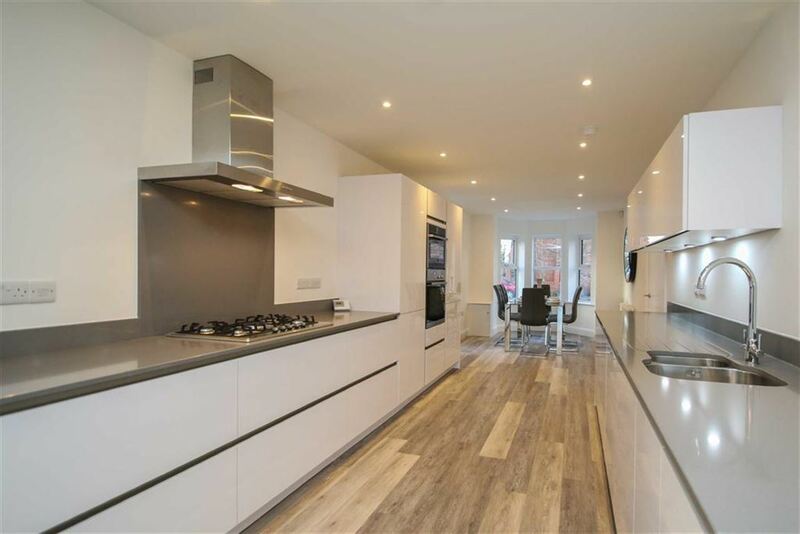 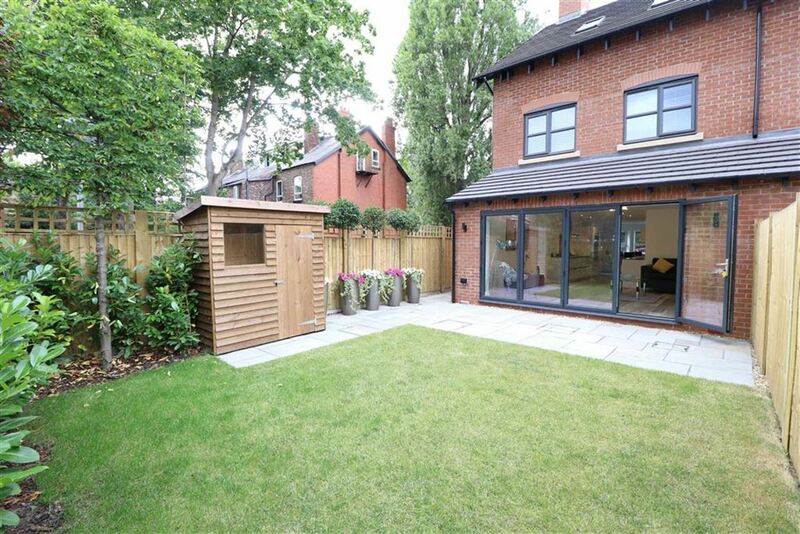 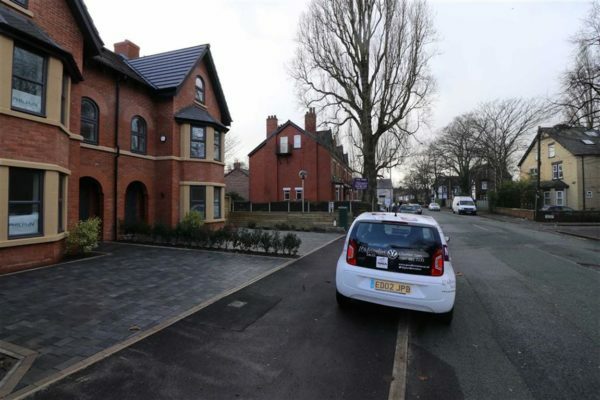 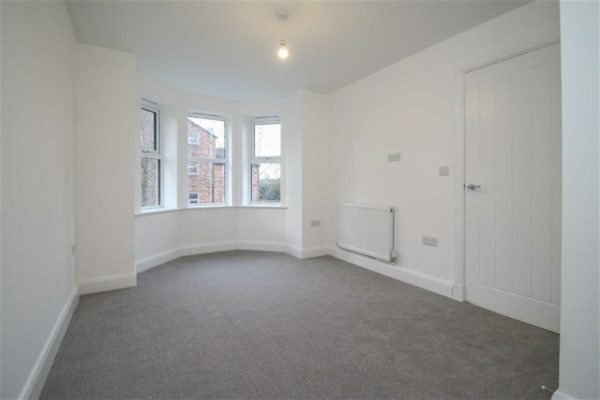 ** The property is perfectly situated on Burton Road here in West Didsbury with its array of boutique shops, popular bars, restaurants and the Metrolink station giving you direct access into the City centre. 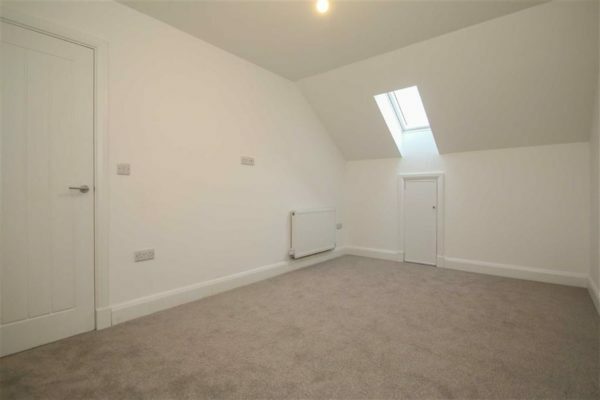 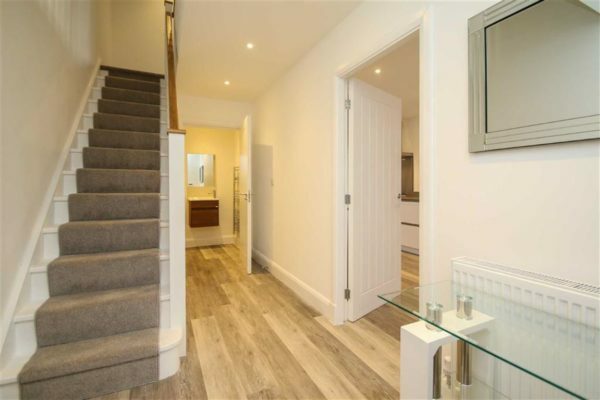 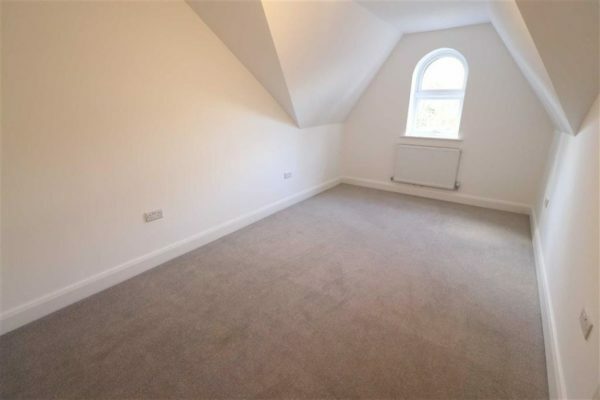 A fantastic opportunity to purchase a BRAND NEW RESIDENCE, FOUR DOUBLE BEDROOMED/THREE BATH, spacious semi-detached property with accommodation spread over three floors. 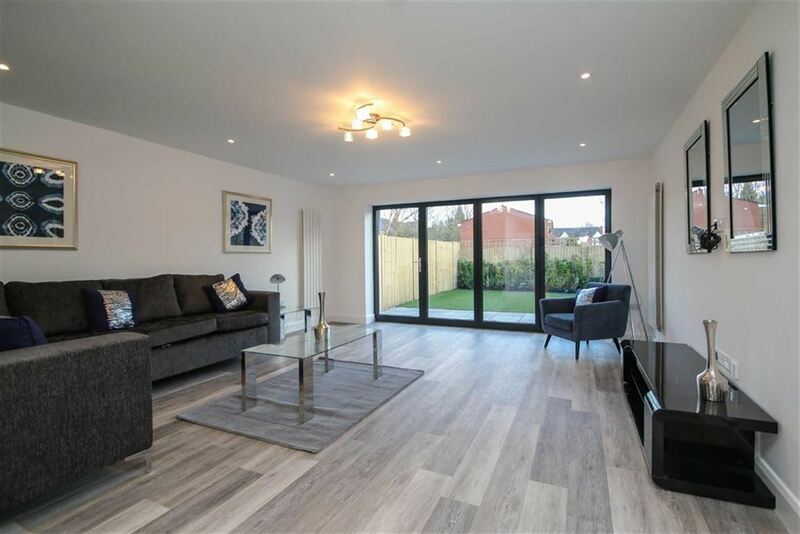 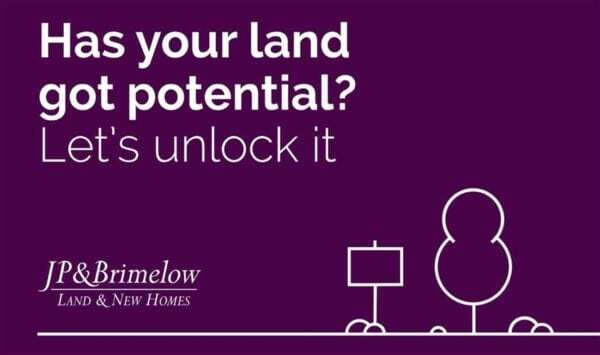 These new build properties have been built to the highest standards and using the very best in specification and finishes with a contemporary yet neutral décor with the ever changing demands of modern living in mind. 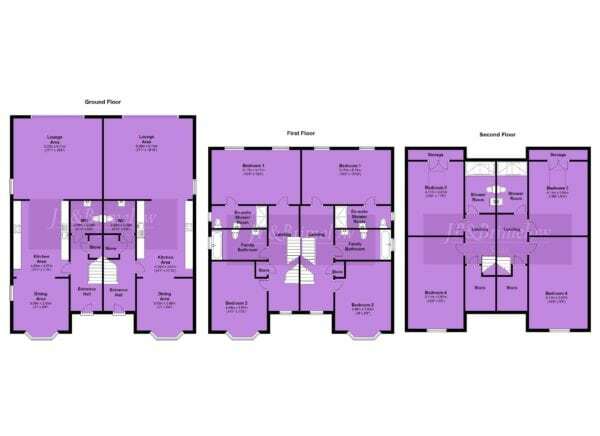 (Total living space 1730sqft). A short stroll from both Burton Road here in West Didsbury with its array of independent boutique shops, popular bars, restaurants, the Metrolink station on Lapwing Lane giving you direct access into the City centre/Media City and Didsbury village. 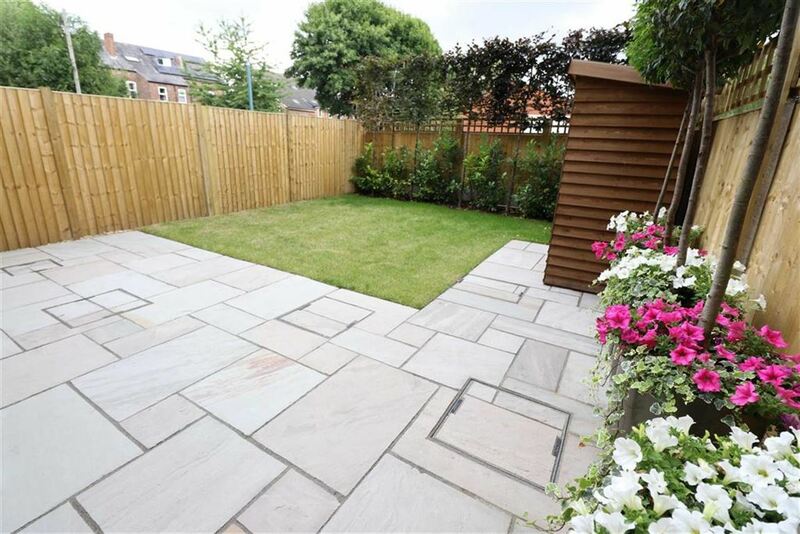 With landscaped front and rear garden with a driveway providing secure off road parking to the front aspect. (All enquiries please email: jack@jpbrimelow.co.uk).